If you love eggplant, you're not alone. If you have yet to try it, then you have come to the right place. Eggplant is one of those vegetables that often gets overlooked. Check out the recipes below that feature this versatile food. They're vegetarian, too. 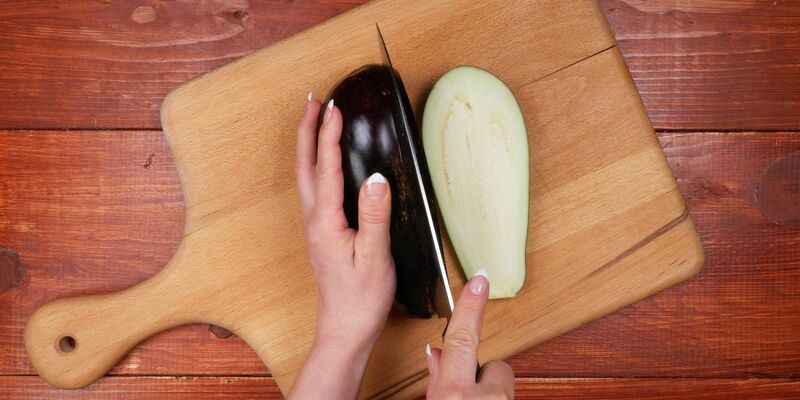 Before you head to the grocery store or farmers market to buy some eggplant, remember this hint: The secret to avoiding bitter eggplant is to choose smaller ones. This version of eggplant Parmesan has received a makeover and been lightened up by baking the breaded eggplant slices instead of tossing them into a greasy fryer. Substituting part-skim ricotta cheese whipped with a couple egg yolks provides all the cheesy flavor necessary without adding multiple pounds of cheese. A small amount of mozzarella cheese is added to give this dish the gooey texture. Traditionally, Hungarian goulash is a hearty beef stew. 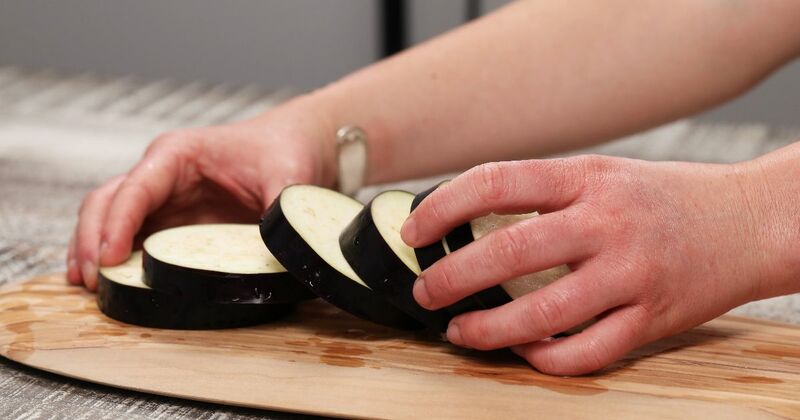 In the recipe below, however, eggplant stands in for the beef for a vegetarian version of this classic dish that's just as tasty. Best of all? It's so much quicker to make. Eggplant rollatini is a classic Italian-American comfort food dish, but it can be a bit heavy. In this version, the classic is lightened up a bit by using grilled eggplant in place of battered and fried. A filling of tomato sauce and mozzarella cheese makes these real crowd-pleasers. 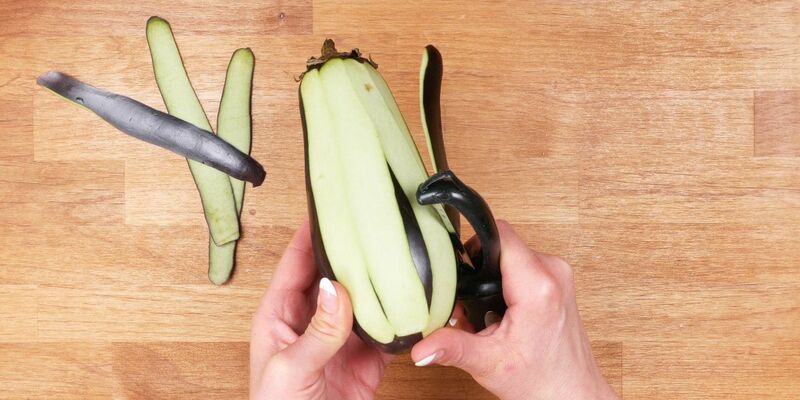 Eggplant is a natural pair for pasta. In fact, one of the most famous Sicilian pasta dishes is pasta alla Norma, a combination of fried eggplant, tomatoes and a touch of sheep's milk cheese. This recipe is inspired by that classic dish, with the addition of gooey mozzarella cheese and a hint of spice. Scoring eggplant and roasting it whole brings out its natural sweetness. 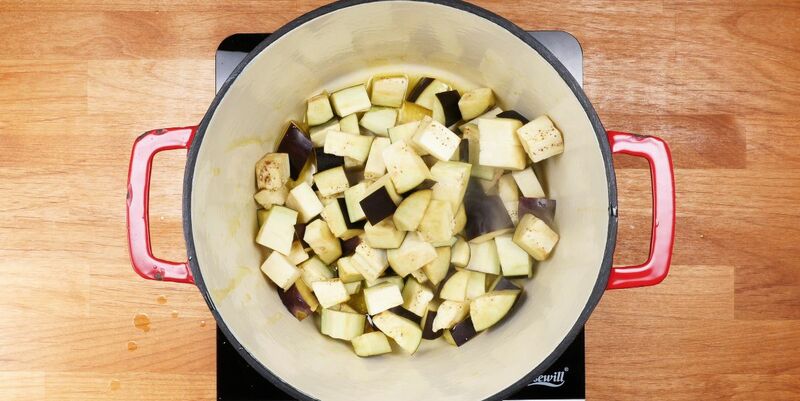 In this recipe, once the eggplant is cooked it's brushed with a spicy garlic oil that's a snap to make. 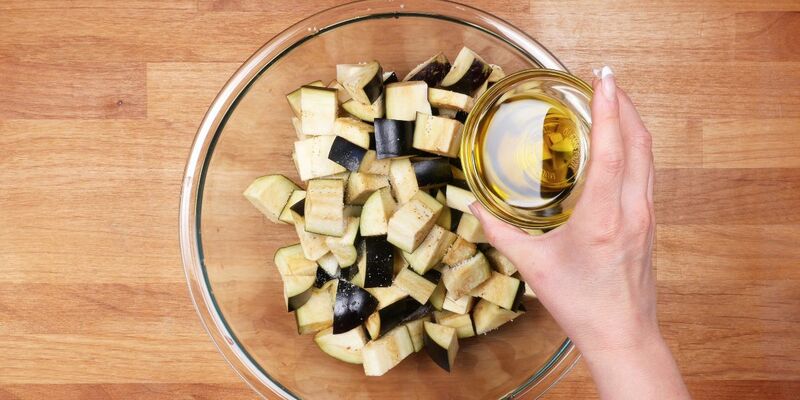 Best of all, you can save the leftover oil and use it on pasta, pizza or even for a kicked-up version of garlic bread. This spicy cabbage soup is full of vegetables, so you'll feel great after you eat it. The dish is comforting enough for cold winter days but is also a perfect choice when you're looking for a quick and easy detox meal. Shwarma is packed full of fragrant spices such as turmeric, cinnamon, cardamom, cumin and coriander. That makes these lentil shwarma sandwiches fully flavored and delicious!